Spy-shots of a Land Rover mule out testing have caused a bit of a stir. Is the test mule being powered by a hybrid or electric setup? 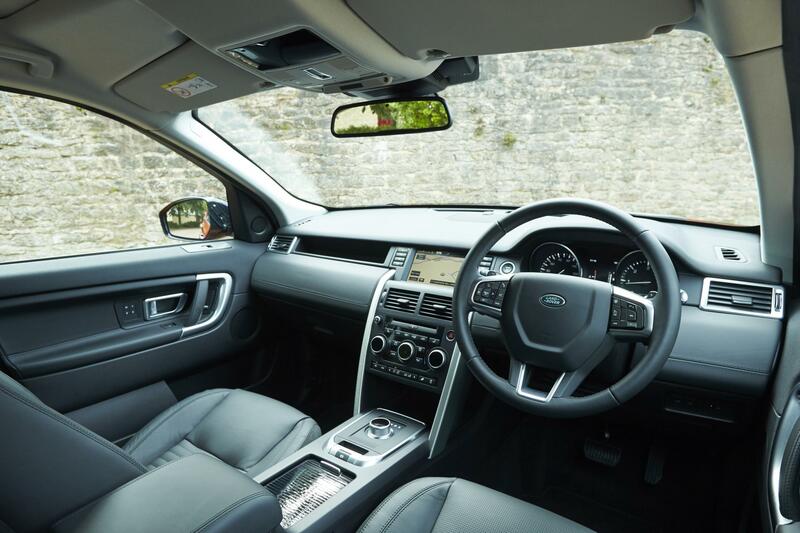 Home › Used Cars › Land Rover › Range Rover Sport › Land Rover to Turn Next Discovery Sport Into a Hybrid? Recent spy-shots of a Land Rover mule out testing have caused a bit of a stir in the offices of the motoring press. All signs seemingly point to the test mule being powered by a hybrid or electric setup, and that’s just not very Land Rover. Or is it? Land Rover is married to Jaguar as we know, and the ‘Big Cat’ brand has been doing a lot of electric powertrain testing over the last couple of years. This has culminated in a full works entry in the Formula E World Championship and the soon-to-be-released I-PACE all-electric sports utility vehicle (SUV) car. The I-PACE will even get its own race series to support Formula E.
What this tells us is that the technology is ready – in some capacity at least – and stored in-house. This means it can almost certainly be adapted and adjusted for use in a different vehicle that sits under the Jaguar Land Rover banner. The Discovery Sport SUV looks like being a good bet for this to happen. 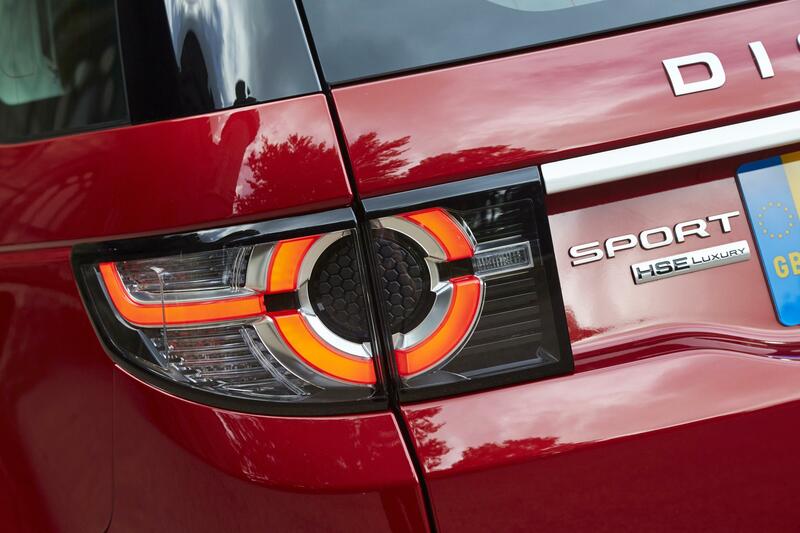 Right now, Land Rover is developing a Range Rover Evoque to take a plug-in hybrid system. The Evoque is the popular small SUV for wealthy suburban residents and inner-city dwellers lucky enough to have a parking space. An electrically enhanced motor makes perfect sense in that sort of environment. It could well work wonders out in the countryside too though – the place where most Discovery Sport buyers find themselves. Electric motors produce a lot of twisting power (torque) very quickly, so electric applications for assisting in off-road technology could be significant. Now, we’re no product engineers, but a cleaner, hybrid SUV with strong off-road performance could be a noteworthy step forward in the development of off-roading. It could also provide a quiet, comfortable, and relatively economical powertrain for road use. SUVs from Lexus, Volvo, and BMW are already available in hybrid form and we rather like them. If we’re going to see a hybrid Discovery Sport in the near future, what should we expect from it? Word is that the car will receive the little 1.5-litre three-cylinder petrol engine in development from that hybrid Range Rover Evoque that’s in the final stages of development. Electric motors will supplement the rather modest output from this unit. Power output will be fairly modest still, somewhere between 2-300PS most likely, and there will probably be a rather limited all-electric range of something like 10-40 miles. 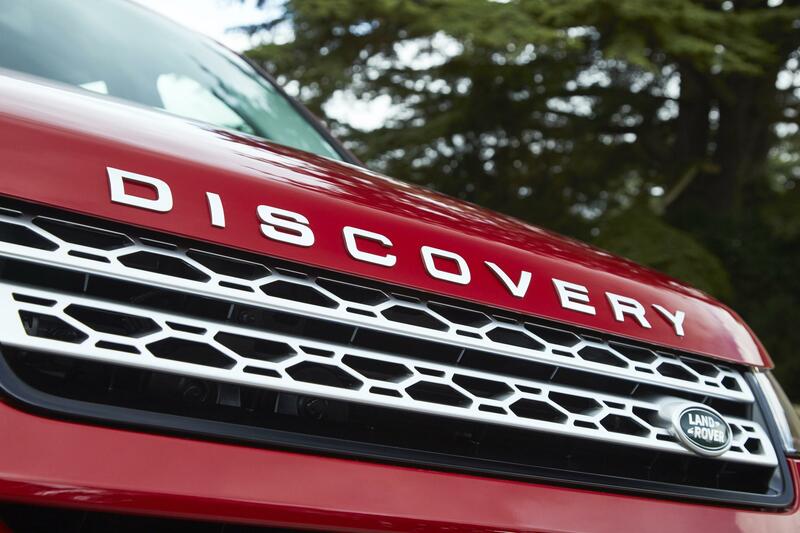 It’ is undoubtedly only a matter of time before we see all Land Rover models in the range pick up some sort of hybrid or all-electric power system. This is just a natural evolution of the brand and the technology the marque uses. Diesel can’t go on forever, and a cleaner SUV is good publicity at the very least. It was ten years or so ago that we were calling all SUV’s ‘gas-guzzlers’ and slamming them for their poor emissions, poor fuel efficiency, and all-round poor image. Now, they are some of the most efficient cars on the road. So, technology being developed by the likes of Jaguar Land Rover, and elsewhere, is likely to continue to keep them that way. More efficient and cleaner cars are never going to be a bad thing, and the naturally quiet nature of hybrid units is bound to play into the hands of luxury car manufacturers. Land Rover’s key trump card will be whether it can enhance its already stellar off-road reputation by using the new technology. Time will tell!